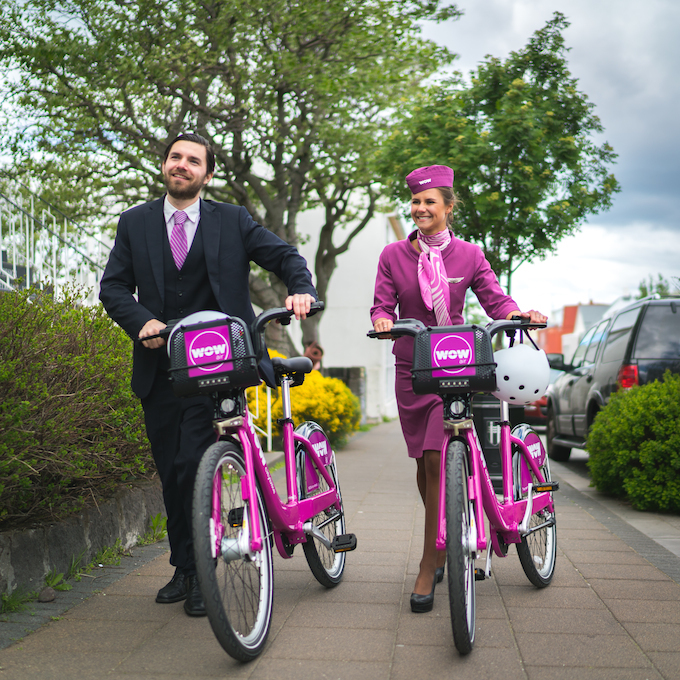 Low-cost airline WOW air has launched a bicycle sharing scheme in ‘tandem’ with the Icelandic capital of Reykjavik. 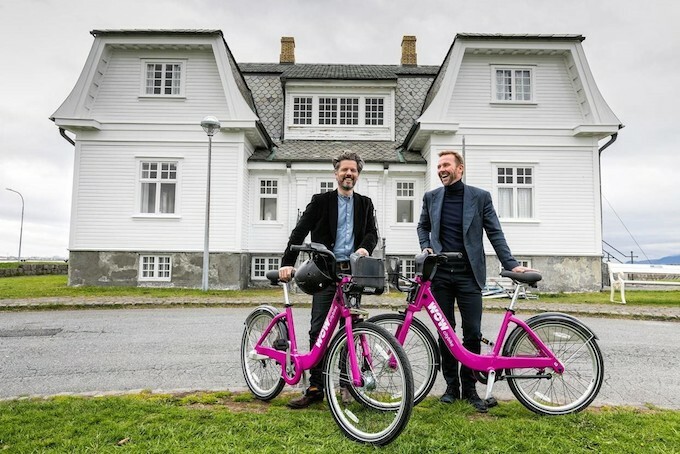 Similar to those in popular tourism spots around the world, the new WOW citybike initiative offers an affordable and convenient means of travel around Reykjavik and will allow residents and travellers to be environmentally considerate while travelling through the city. At the same time, cyclists can see the capital from a different viewpoint and adopt a healthy mode of transport. An initial 100 bicycles have been introduced at eight stations, strategically placed around the city which are all solar powered. The bikes can be used for up to 30 minutes at a time at a cost of 400ISK (around £2.90), with an additional 600ISK for every additional 30 minutes. Memberships can also be bought, ranging from 30 days (ISK 3.900) to one year (ISK 16.900). Skúli Mogensen, WOW air’s owner and CEO, said: “Cycling is a great way to travel. It’s good for your health and the environment and we are grateful for the promising partnership between WOW air, PBSC and the City of Reykjavik. Dagur B Eggertsson, Mayor of Reykjavik, added: “I’m really excited that this initiative has become a reality. We have been aiming for this in Reykjavik for some time and we thank WOW air for their cooperation. The city supplies the land and WOW air oversees the operation. WOW citybikes are rust and corrosion proof with aluminium frames and steel accessories. The bikes have three gears, handle breaks on both handles and adjustable seats. The tyres are also durable and designed to be puncture proof.